SAN ANTONIO – The San Antonio-based supermarket chain has purchased a 24-acre lot but does not have immediate plans for the lot. The property sits on the northwest corner of the intersection at Loop 410 and Roosevelt Ave. on the city's South Side. H-E-B has snagged the 24 acres near a planned retail development on the city's South Side that are shown by county deed records. 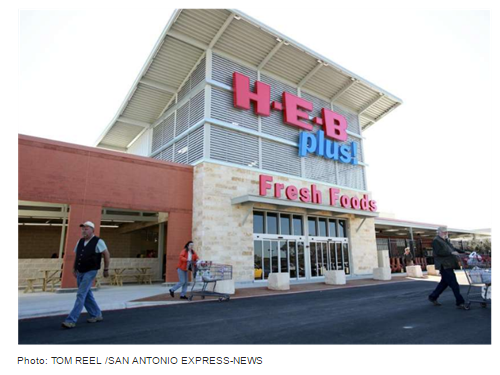 The acquisition comes on the heels of several land transactions by H-E-B. Dallas-based Stream Realty is marketing the intersection as a potential mixed-use development including retail and multifamily housing. ​Check out more San Antonio Retail Market Research​ here!